Congratulations to our own Tracey Turner! 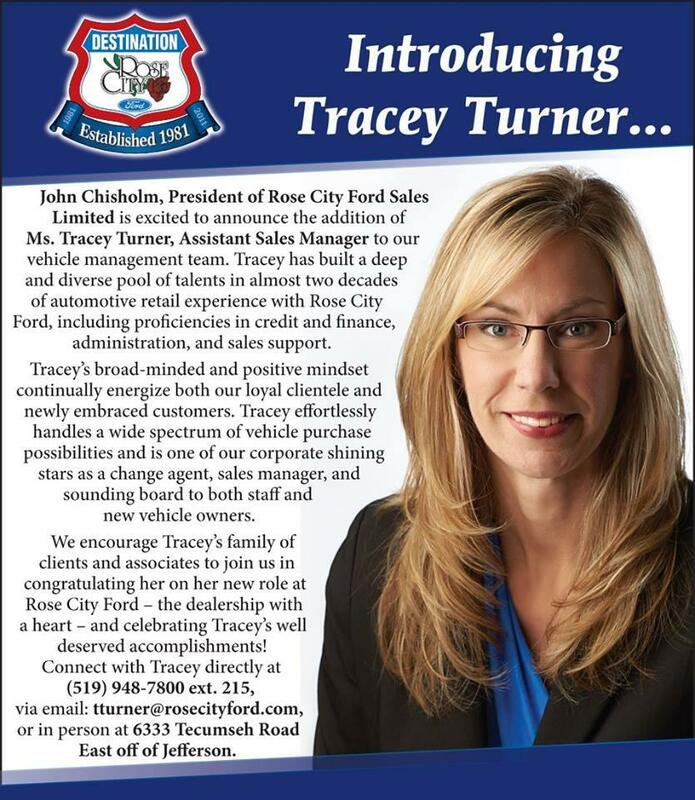 Congratulations to our very own Tracey Turner on her promotion to Assistant Sales Manager! Please send Tracey your feedback and best wishes today as we celebrate her achievement!